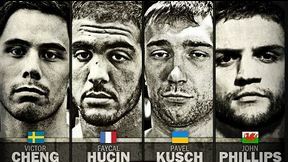 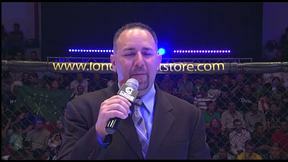 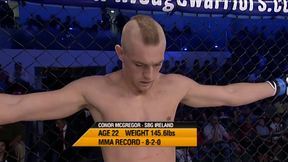 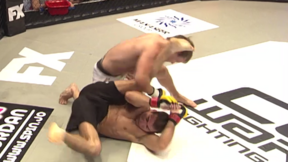 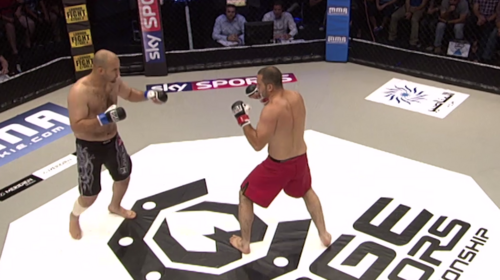 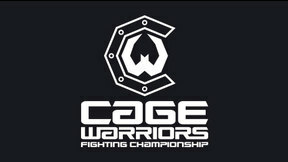 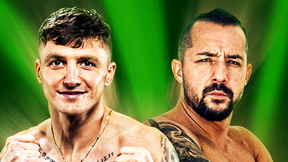 Cage Warriors FC Fight Night 7 from September 1, 2012 in Amman, Jordan. 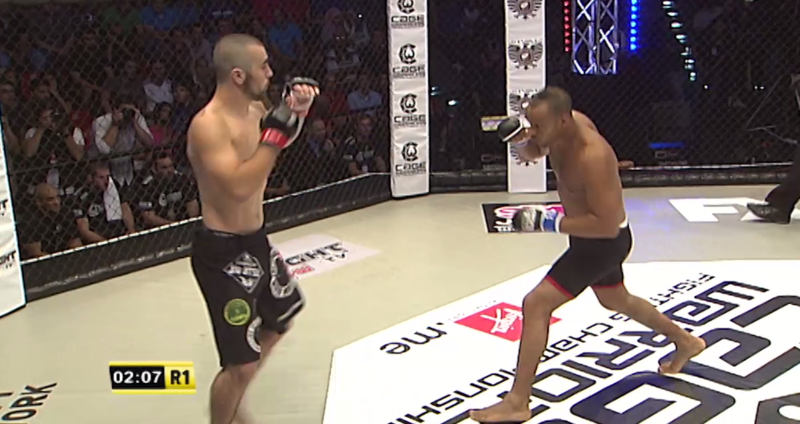 Mohamed Khalifa vs Makram Sanouni Cage Warriors FC Fight Night 7 Sat, Sep 1, 2012 (9:00) Mohamed Khalifa vs Makram Sanouni at Cage Warriors FC Fight Night 7 from September 1, 2012 in Amman, Jordan. Yazan Janeb vs Walid Nessib Cage Warriors FC Fight Night 7 Sat, Sep 1, 2012 (19:50) Yazan Janeb vs Walid Nessib at Cage Warriors FC Fight Night 7 from September 1, 2012 in Amman, Jordan. 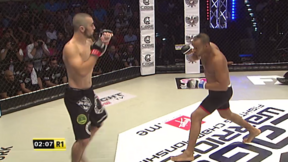 Thabet Aga vs Adel Mokni Cage Warriors FC Fight Night 7 Sat, Sep 1, 2012 (24:24) Thabet Aga vs Adel Mokni at Cage Warriors FC Fight Night 7 from September 1, 2012 in Amman, Jordan. 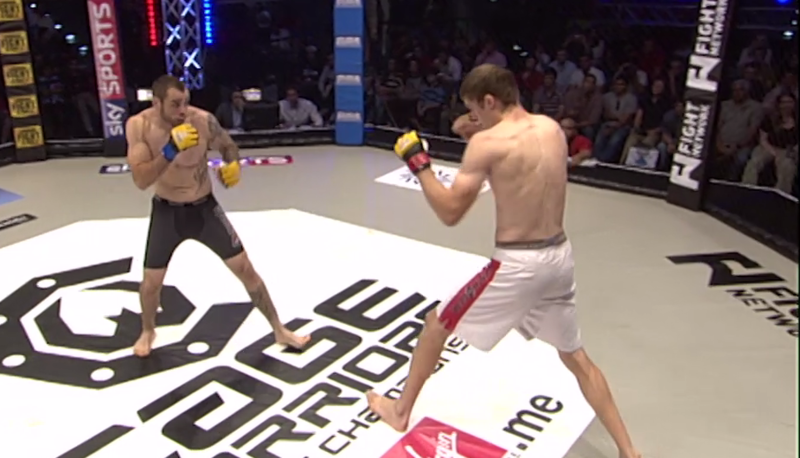 Jay Furness vs Artem Lobov Cage Warriors FC Fight Night 7 Sat, Sep 1, 2012 (24:24) Jay Furness vs Artem Lobov at Cage Warriors FC Fight Night 7 from September 1, 2012 in Amman, Jordan. 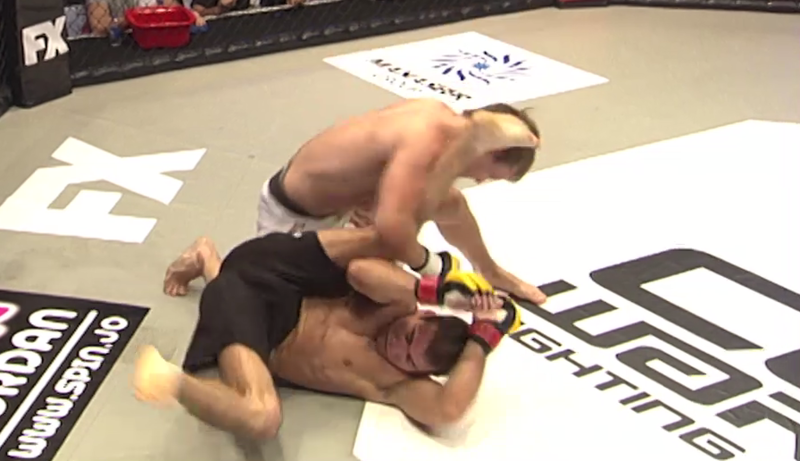 Brett Bassett vs Mike Ling Cage Warriors FC Fight Night 7 Sat, Sep 1, 2012 (6:56) Brett Bassett vs Mike Ling at Cage Warriors FC Fight Night 7 from September 1, 2012 in Amman, Jordan. Robert Krecicki vs Mohamed Ali Cage Warriors FC Fight Night 7 Sat, Sep 1, 2012 (24:12) Robert Krecicki vs Mohamed Ali at Cage Warriors FC Fight Night 7 from September 1, 2012 in Amman, Jordan. 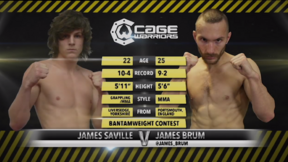 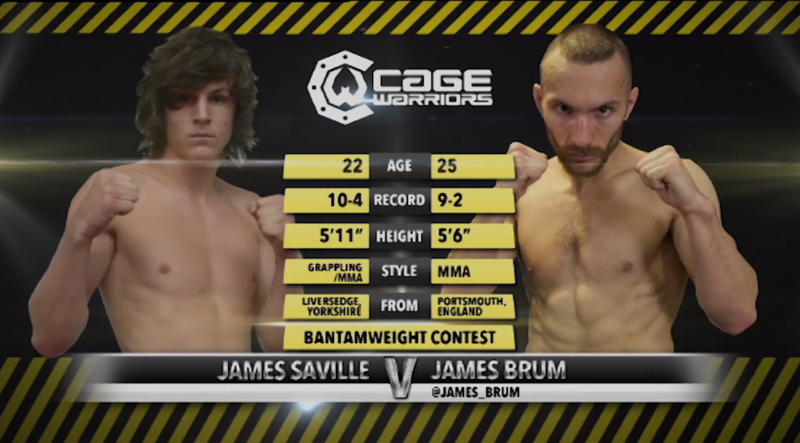 James Brum vs James Saville Cage Warriors FC Fight Night 7 Sat, Sep 1, 2012 (25:51) James Brum vs James Saville at Cage Warriors FC Fight Night 7 from September 1, 2012 in Amman, Jordan. 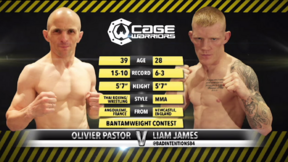 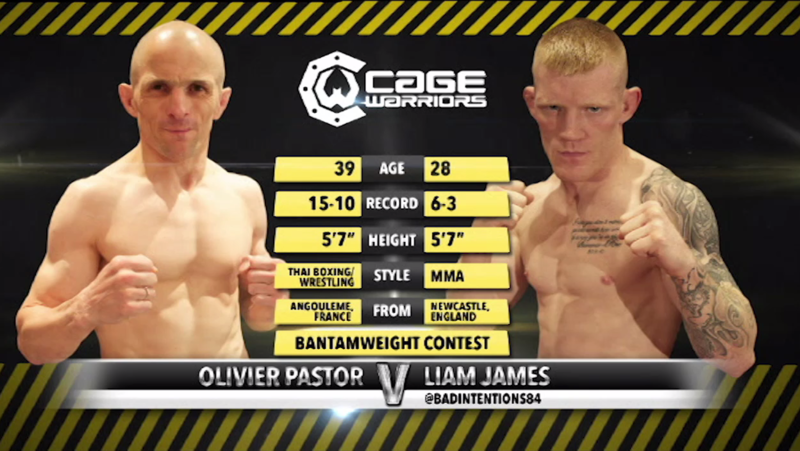 Olivier Pastor vs Liam James Cage Warriors FC Fight Night 7 Sat, Sep 1, 2012 (17:18) Olivier Pastor vs Liam James at Cage Warriors FC Fight Night 7 from September 1, 2012 in Amman, Jordan. 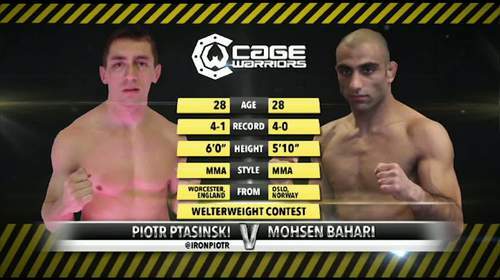 Mohsen Bahari vs Piotr Ptasinski Cage Warriors FC Fight Night 7 Sat, Sep 1, 2012 (26:14) Mohsen Bahari vs Piotr Ptasinski at Cage Warriors FC Fight Night 7 from September 1, 2012 in Amman, Jordan. 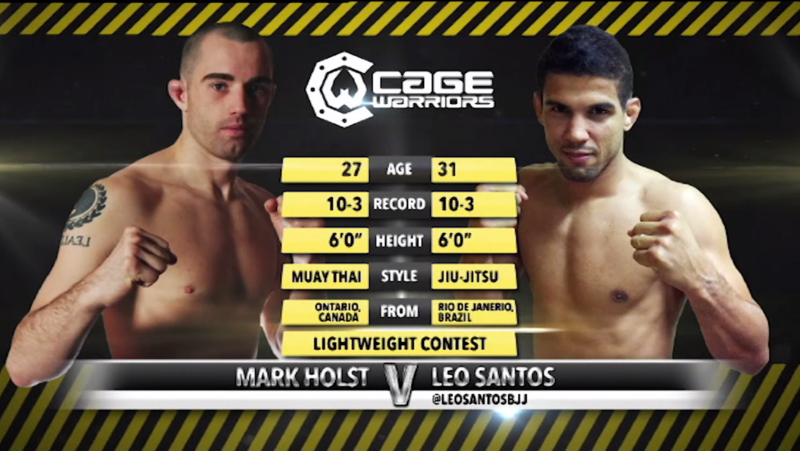 Leo Santos vs Mark Holst Cage Warriors FC Fight Night 7 Sat, Sep 1, 2012 (9:26) Leo Santos vs Mark Holst at Cage Warriors FC Fight Night 7 from September 1, 2012 in Amman, Jordan. 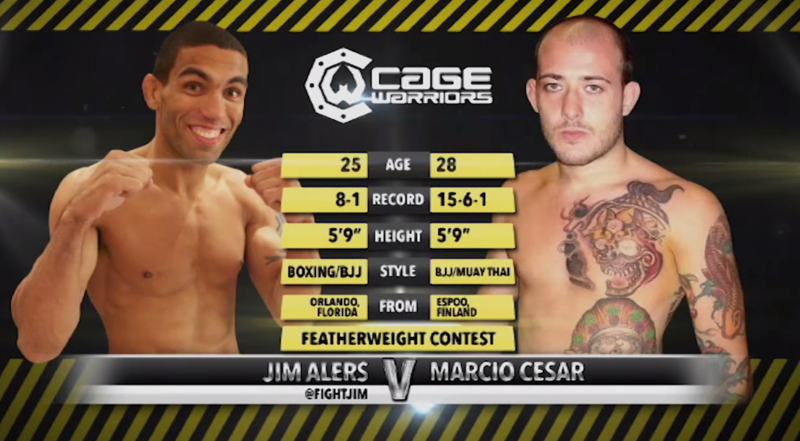 Jim Alers vs Marcio Cesar Cage Warriors FC Fight Night 7 Sat, Sep 1, 2012 (16:50) Jim Alers vs Marcio Cesar at Cage Warriors FC Fight Night 7 from September 1, 2012 in Amman, Jordan. 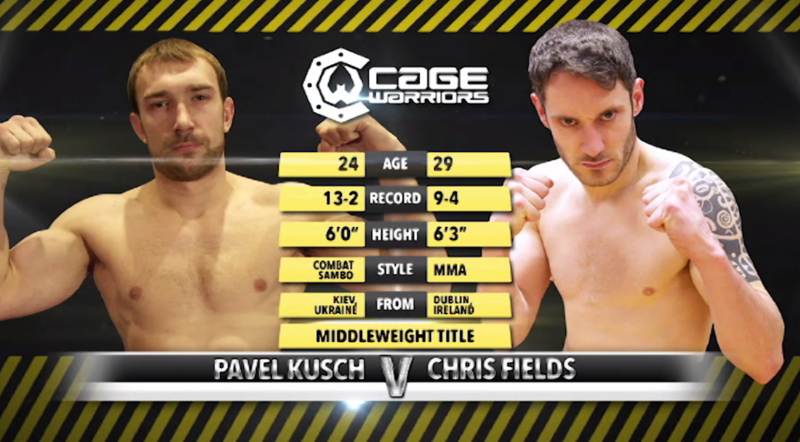 Chris Fields vs Pavel Kusch Cage Warriors FC Fight Night 7 Sat, Sep 1, 2012 (25:03) Chris Fields vs Pavel Kusch at Cage Warriors FC Fight Night 7 from September 1, 2012 in Amman, Jordan.